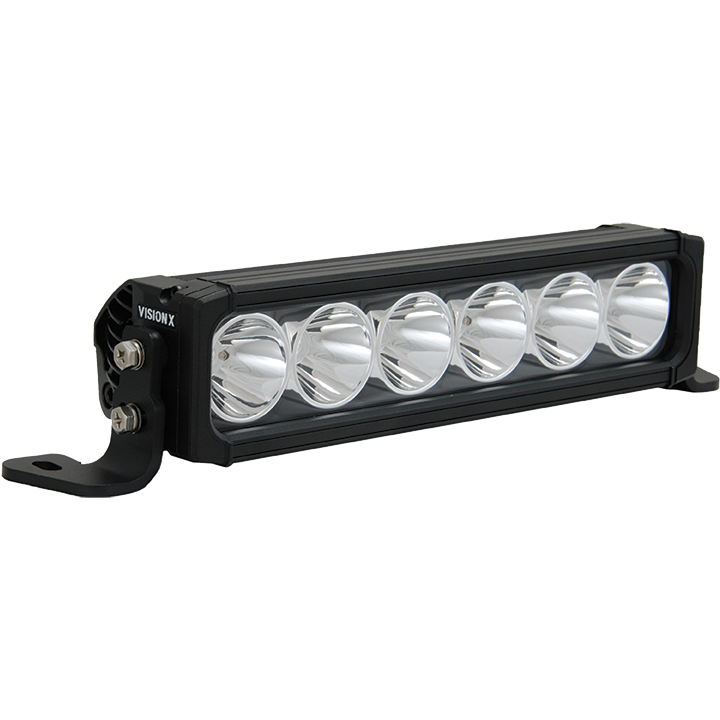 The XPR Light bar series provides a powerful distance light bar option, that has distance comparable to HID with all the benefits of LED. 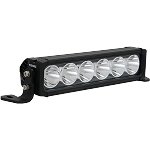 The XPR combines powerful 10 watt LEDs with IRIS reflector technology to outshine and outlast. With dual mounting options of both end-cap mounting and patented mounting feet, this affordable light bar is the ultimate solution for your truck, Jeep, or ATV. Prime Drive Technology from Vision X Lighting controls vital functions such as temperature control and dimming on your LED Light Bar. This advanced technology can increase or decrease the intervals at which the LEDs turn on and off in order to lower the bars overall temperature and maximize the lifespan. Copyright XO FAB OFFROAD SUPPLY. All Rights Reserved. eCommerce Templates by 3DCart.